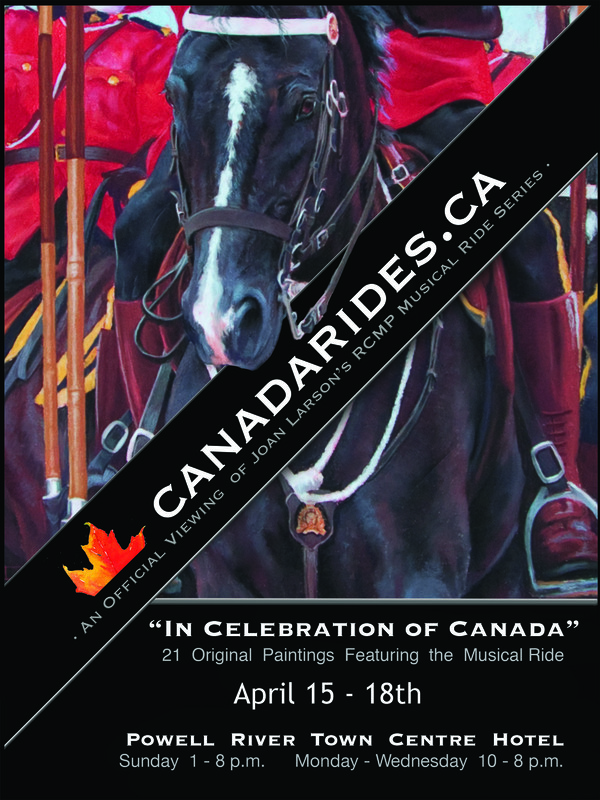 We are excited to announce our next showing of the “Musical Ride Series” in Powell River next month. We would love to have a huge crowd through! If you have friends in Powell River, please pass this information along to them.